Auckland-based artist Rohan Hartley Mills creates paintings that investigate the structural properties of colour and the expanded associations of abstraction. 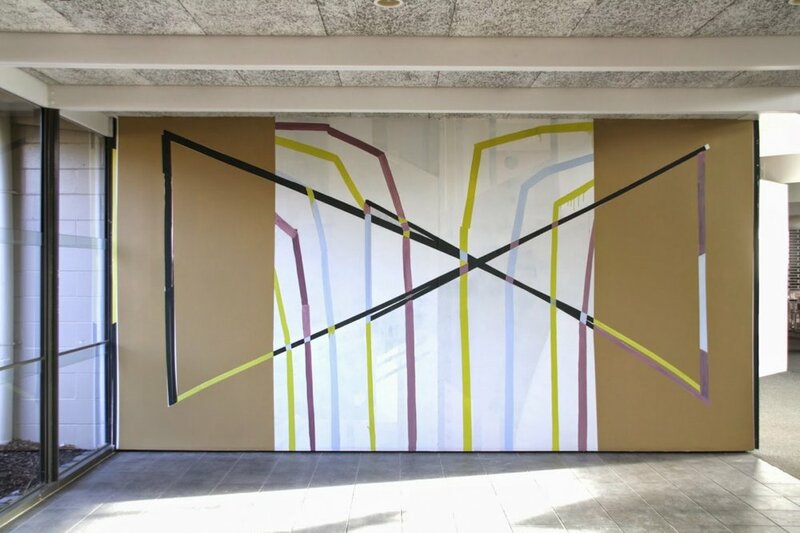 Mills' process involves defined preparatory decisions to build bold compositions of colour, form, concept and gesture. 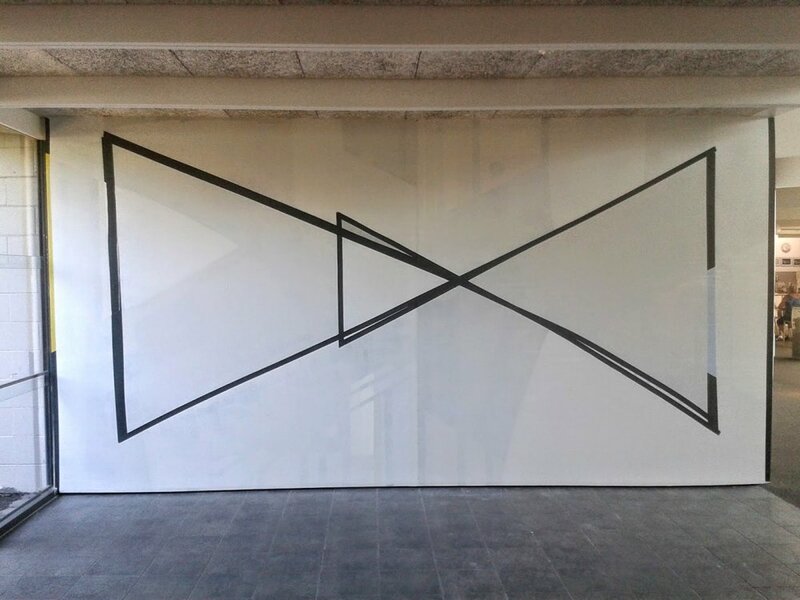 For the Te Tuhi Drawing Wall, Mills expands on this process by incorporating duration, scale and space as key elements. Over an eight-week period he will paint directly onto the Drawing Wall, repeatedly adding and erasing marks over time to create a morphing living painting constantly in flux.